How Did Kandi Get Her Name? 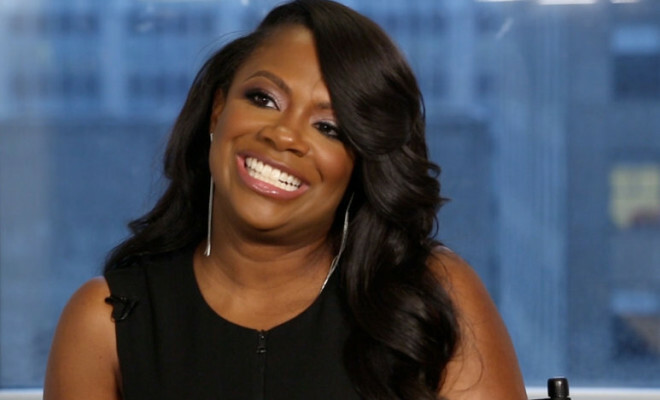 Kandi Burruss reveals how Mama Joyce came up with the name Kandi. Do you have an interesting story about your name? Let us know in the comments!